Fiat Chrysler has begun a major expansion of its dealerships, and may add as many as 400 new stores in the U.S., dealers familiar with the plan told Automotive News. 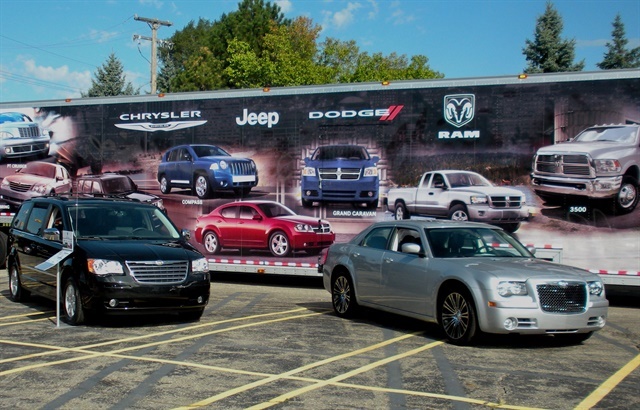 FCA now has 2,500 U.S. dealerships that sell Chrysler, Jeep, Dodge, and Ram vehicles. By comparison, Ford maintains more than 3,000 dealerships in the U.S., while General Motors has 4,200 dealerships in North America, including about Chevrolet 3,100 dealers. FCA has already begun the expansion in some markets, including Houston. An FCA spokesman declined to comment on the plans.